Tell us about how you got started in the music biz... What's your background and how did things happen for you? "Long before signing with RAM I'd been heavily involved in music, playing the alto saxophone for several years and performing in my high school concert and jazz bands. However, I started listening to electronic music quite a bit in high school and became fascinated with the sound design of guys like Skrillex and deadmau5. I started teaching myself how to produce when I was 16 and my music tastes started shifting towards Drum & Bass, which is when I settled into a style I was proud of. I sent my first demo "Next Generation / Aftermath" out to several of my favourite labels when I was 19. To my surprise, RAM, my first choice, contacted me very quickly, and it wasn't long before I was exchanging emails with the RAM office crew and Andy himself! They asked me to send them more music, and I rode that wave of inspiration to make a handful of new tracks. After a few more demos, they decided to sign me exclusively and my life wasn't the same again!" What do you think are the best things to do to get a head-start at being a full time DJ and producer now? Any tips? "Finding your own style is the most important thing you can do to stand out in a very saturated market. Listen to lots of diverse music outside of the genres that you enjoy making, and bring those influences back into your own work. Study your favourite artists and figure out what specific aspects of their music inspires you, then try to replicate it. After enough experimentation, combining a unique array of inspirations with your own existing style/technique is bound to produce a result that's fresh and exciting... having great ideas will get you much further than great production." What in your opinion are some of the best produced records in Drum & Bass and the genre's you play out? "In my opinion, the singles that Camo & Krooked have been debuting off their new album currently blow everything else out of the water. They capture a balance of great arrangement, sound design and mixdown quality that I've never heard from anyone else. Some other records that come to mind are Noisia's Outer Edges LP, Muzzy's Spectrum EP, UrbanDawn's Gothenburg Cluster LP and all of The Upbeats' De-Evolution series." What's coming up for you tour and release wise? "I'm not yet able to say much about my upcoming music, but I'm due to release some new material before the summer kicks in! My tour schedule for the coming months includes Let It Roll, Liquicity Festival and Tomorrowland." 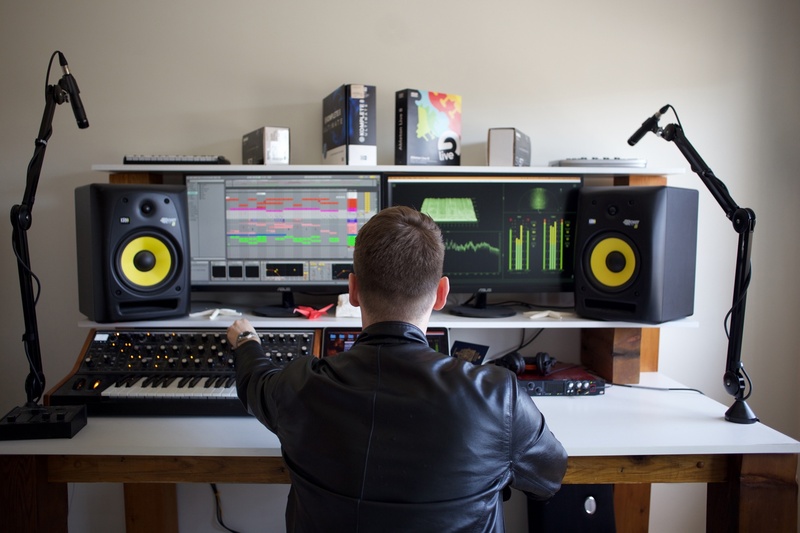 Want to learn about electronic music production and take your tracks to the next level? 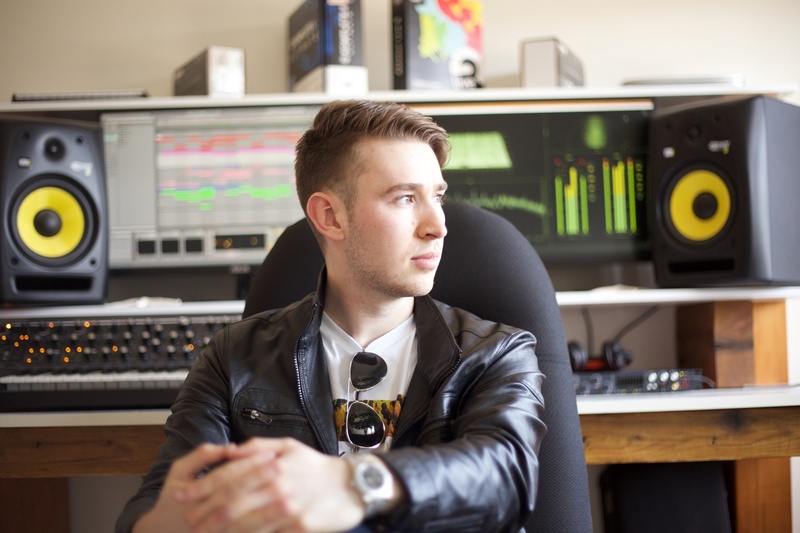 Why not take a look at the Electronic Music Production course at dBs Music?